If you're still running an early version of Windows 10, prepare yourself for pesky popups urging you to upgrade. Microsoft has confirmed that it will begin warning users that their operating system is reaching "end of service" and will no longer receive security updates. Every Windows release is more secure than the last, so by ensuring your computer is always up to date, you're less likely to be hit by malware and other malicious viruses. Many attacks, such as the WannaCry ransomware that hit over 200,000 PCs earlier this year and caused hospitals, businesses, and other organizations to close down, can be avoided simply by updating. "In each Windows feature update we build the latest security technology deep into the operating system, providing defense-in-depth features that prevent entire classes of malware from impacting your device," Microsoft explains. "In each monthly quality update, we add another layer of security, one that tracks emerging and changing trends in malware to make up-to-date systems safer in the face of changing and evolving threats." The problem is, some PC users ignore new updates. If their computer is running as they want it to, they don't see a need to install new releases that could bring new problems. But Microsoft wants to change that for the sake of security. 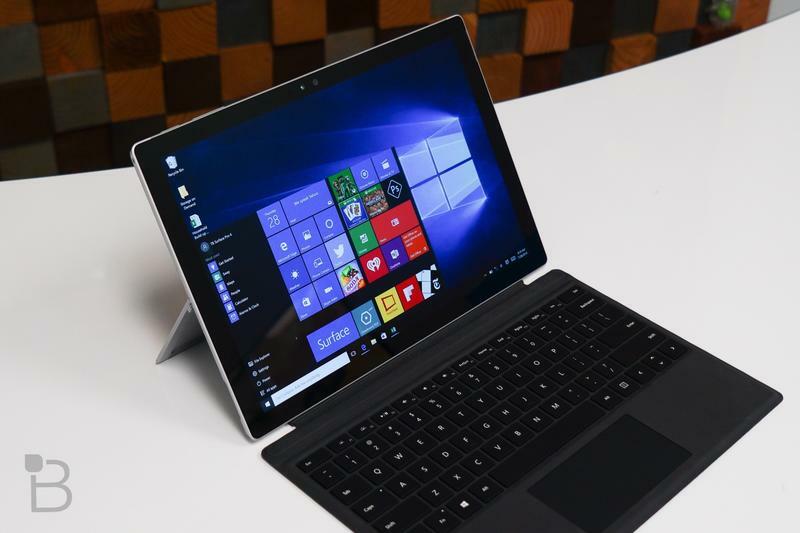 It plans to notify users who are still running early versions of Windows 10 to upgrade to the latest release. "As a reminder, the first version of Windows 10 is at end-of-service," the company says in a post on its Windows Blog. "While you can continue to use this version and your computer will still work, you will no longer receive the monthly quality updates that contain protection from the latest security threats." "To remain secure your device should be updated to the latest feature update. We will start sending a notification if your device needs to be updated to the latest feature update." Microsoft says it wants everyone to update to the Windows 10 Creators Update as soon as possible to get the latest security protections. However, the update will not be forced upon us; Microsoft insists it will not change the way its updates are delivered, and you will still have choice over whether or not to upgrade when new releases are ready for your PC.